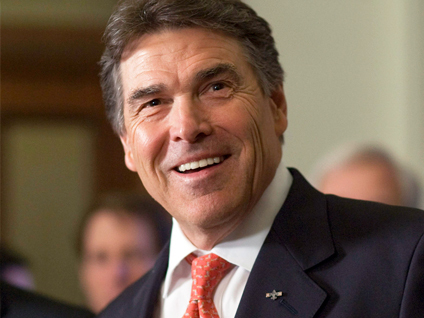 Texas Governor Rick Perry is "serious" about making a run for the White House, sources close to Perry tell CBS News. Perry has been talking with financial backers for the past week on a possible bid and even held a conference call earlier in the week to discuss the matter, the sources told CBS' Jan Crawford. But Perry was reluctant to run for the nomination without key advisers, including his former campaign manager Rob Johnson and his top political consultant Dave Carney, both of whom were working on the presidential campaign of former House Speaker Newt Gingrich. Johnson and Carney announced their resignations from the Gingrich campaign Thursday as part of a huge shake-up of the organization.